Do you remember the time when the really big hotel names wouldn’t touch Ibiza because of its short season? They came and had a look then ended up in Barcelona or Dominican Republic or the Canaries where the season was longer and the licences were ‘easier’ to obtain. How things have changed and this has been seen yet again by the news that the iconic Hotel Montesol in Vara de Rey, slap bang in the middle of Ibiza Town, will open in May 2016 as the 5 star Hilton Gran Hotel Montesol with 36 ‘super luxury’ rooms, down from the original 55 rooms to conform to the new laws governing 5 star establishments. The Montesol’s history is etched deep in the the islands soul so it’s an important announcement but as some bemoan Ibiza’s journey towards a mini Las Vegas others feel it’s an exciting leap forward offering quality rooms all year round. However expect prices to be in line with other Ibiza 5 star establishments where junior suites can fetch 500 euros per night even in the low season. The Montesol news and the ongoing planning application to turn the neigbouring Serra Cinema into a 60 plus room, 5 star hotel will see a total regeneration of the Vara de Rey city centre area increasing the prestige reputation of the island and its capital. Yet again the roadmap can be traced back to Ushuaia as the game changer. It proved that fun and the pursuit of money could be combined to give a world class experience at premium prices that the clients were more than happy to pay for. Ushuaia showed that Ibiza hotels could yield as much in 4 months as other destinations can only dream of in 12 but it also let the cat out of the bag that quality in Ibiza brings rewards hence why the big boys have come sniffing (if you pardon the phrase). With Mambo Group purchasing Hostal La Torre to offer sunset and rooms, Ibiza Rocks finally buying Pikes and carrying on the Rock and Roll tradition and Es Vive doing their own cool chic thing in Figueretas the island is now more well served than ever at all levels of boutique hostelry. Throw in Hard Rock Hotel, Ocean Beach Hotel, Ibiza Gran, Atzaro, Fenicia to name but a very few and things are looking very rosy indeed for a decent bed for the night. Just don’t forget your credit card (but you can leave your sensibilities at home). Bienvenido a Ibiza. After the tragic events of the last few weeks it is tourism once again that is the industry to suffer most. It highlights the fickle nature of the business and brings home it’s importance especially when you live on a small island that relies on it. 1. March 2015 – terrorists attack the Bardo National Museum in the Tunisian capital city of Tunis with 22 deaths, mostly European tourists. 2. June 2015 – a lone gunman murders 38 tourists in Sousse, Tunisia; 30 of which are British. The hotel is targeted to undermine tourism and because they are considered ‘brothels’ by ISIS. 3. October 2015 – Metrojet flight 7K268 from Sharm el-Sheikh to St Petersburg explodes over the Sinai desert killing all 224 on board, 219 are Russian. 4. November 2015 – the terrible events in Paris unfold with 129 innocent people murdered in cold blood and which need no further detail here. All this tragic loss of life plus a catastrophic effect on the tourist industries of Egypt and Tunisia which rely on foreign currency. It has also undermined the security measures of these gateways, something from which they may never recover. In the immediate aftermath of the Paris attacks the companies hit hardest on the stock market were TUI (down 4.1%), British Airways/Iberia owners IAG (down 2.8%) and Thomas Cook (down 4.8%) proving that confidence in travel is the first thing to wane after any terrorist attacks. They will most likely recover as time passes but it shows the fragility of the market in general and it’s constant need to find new destinations and products. As we have seen after previous incidents the world will keep turning and statistically it’s still the safest time in history to travel. These days people are made of stern stuff and have relatively short memories so the North African disasters will only open up opportunities for other destinations such as the Canary Islands, Cyprus and Malta for those wanting a little winter sun. Even Ibiza might ‘benefit’ from tourists wanting to stay a little closer to home, especially as more winter flights are coming in and 2016 will see Ryanair setting up a ‘base’ on the island. So in the big scheme of things where does all this leave Ibiza, the ‘party island’ only 2 hours flight away from London? Regardless of whether we can supply the demand for short haul winter city breaks, Ibiza will do what it’s always done: Carry on! So as our elected politicians talk about a tourist tax and a change of the ‘touristic model’ the events over the last 12 months should, if nothing else, hammer home our island’s 100% reliance on tourism and the fact that we need to cherish it with humility and not take it for granted. As other destinations have discovered to their cost it can be taken away from you all too easily. WINTER TOURISM: A CONSPIRACY OF COMPLACENCY? In today’s guest blog Frank Leavers gives his views on winter tourism in the Balearic Islands. Frank is a journalist and broadcaster who writes for the Majorca Daily Bulletin and other English language titles in Spain and beyond. I have to say that the recent weather here across the Balearics has been wonderful, so much so that everyone I know has been saying the same thing i.e.……. it’s a pity that the islands seems to have shut-up-shop as if to spite themselves. To be perfectly honest I’m not sure what the authorities can do, but it seems such a pity that already tumbleweed is blowing through the streets of resort towns the length and breadth of our region. I know that I am not being particularly original, but could it be that in this regard, the local authorities and hoteliers are their own worst enemies? Yes I know that you cannot keep a resort open upon the whim of a week of unseasonably warm weather, but it seems to me that sometimes we should be able to be a little quicker on our feet and think positively, so as to be more able to react to changing situations. In saying this, I can almost see the eye rolling and harrumphing reaction that last sentence will provoke within the ‘industry’ as it metaphorically stacks chairs on tables and closes its doors to the world. “We’re shut; now go away and find a place in another country that might appreciate your off-season business.” Could it be that local tourism and those who operate within it have become lazy and complacent and are quite happy for the island to operate on a four/five month per-annum calendar? Looking back and trying to be honest; were we just a magnet for non-spending pensioners who would smuggle bread rolls into their hotel rooms, or is that something we have been ‘sold’ by the regional holiday industry in subsequent years as a sort of excuse, come alibi, to salve the consciences of the powers-that-be? Forget rose-tinted-glasses, if my memory is correct and properly intact, there was a lot more to winter tourism here than gaggles of pensioners escaping from northern Europe trying to keep warm in the winter. Yes I know that I am being provocative on this issue; but has it ever occurred to anyone else that over the past decade, this industry has chosen to basically close the doors to the islands rather than to either suffer extra labour costs, or compromise other hotels within their large corporate groups elsewhere in the world? And then we have local and central government……aided and abetted by the trade unions, which because of their various inflexibilities are quite happy to pay out millions upon millions of euros in unemployment benefits rather than to stay open for winter business even if it was promoted on a bit-by-bit yet broad basis. Indeed, it is only now that the authorities have woken up to the fact that many affluent mid-range tourists take winter breaks and are not wedded to the idea of lying on a beach for short week (or long weekend) but want an ‘activity’ holiday that might include cycling or walking in the mountains and along our many beautiful beaches whilst taking in Balearic culture and gastronomy. Come on, it really isn’t rocket science surely? Quite rightly, amongst publications such as the Ibizan, Majorca Daily Bulletin and individual lobby groups and individuals there has been pressure brought to bear on budget airlines to continue flying over the winter period to regional and national outposts in the north of England and Scotland in particular, areas particular poorly served by winter flights. Yet, I suspect that I am not alone in thinking that unless you wish to stay with family or friends, or have a taste (or pocket!) 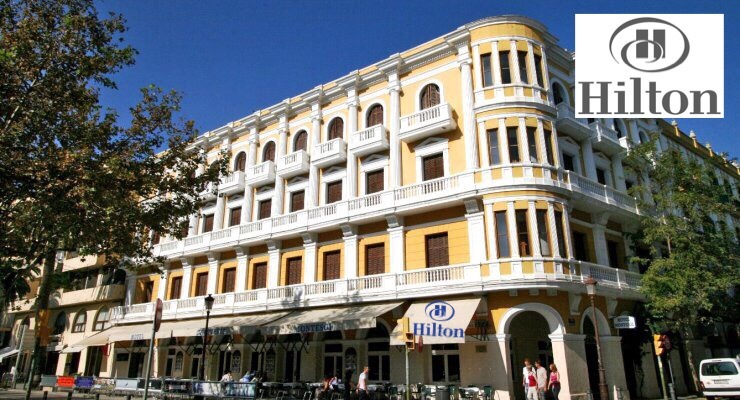 for corporate 5 star hotels in Palma or Ibiza Town it would be hardly worth the effort. 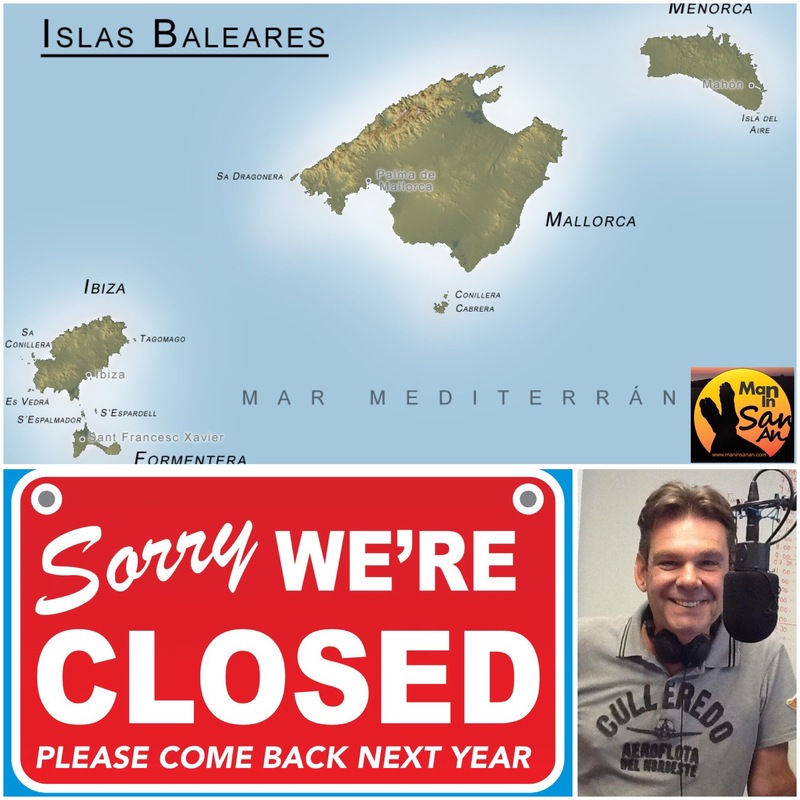 I have a friend who is a very senior insider within the industry and he tells me that it wasn’t that long ago that in general the Balearic Islands had a “robust” winter holiday profile and it wasn’t any cyclical recession or financial downturn that put an end to that ten or more years ago. No, it was the industry itself that had grown sated by short-term profits and felt that winter tourism here in these islands was hardly worth bothering about given their growing ‘foreign’ portfolios, regional government apathy and local trade union intransigence. Author Martin MakepeacePosted on November 13, 2015 November 13, 2015 Categories Local News, Local Politics, Nitty GrittyTags Balearic Islands, Frank Leavers, winter2 Comments on WINTER TOURISM: A CONSPIRACY OF COMPLACENCY? As our island politicians return from an all-expenses paid trip to London’s World Travel Market the topic of winter tourism has raised its head yet again. This has been exasperated by the warm autumn weather that has seen Ibiza reach temperatures of up to 30 degrees in the sun and also the Sharm el-Sheikh tragedy that saw a jetliner bought down (apparently by a bomb) with a large loss of innocent lives. This tragedy along with the Tunisian lone gunman has seen traditional North African destinations become almost no-go zones for tourists leaving the travel market looking for more short haul options for winter destinations. Even though the opportunity is right in front of us the commercial and political will of the Island suggests that despite the posturing our leaders are content with the status quo of busy summers followed by very quiet winters that allows for a great quality of life. Put simply, they earn enough in the summer so don’t need to open in the winter. For those not in a privileged position, Ibiza’s unemployment queues get longer in the winter so why can’t the money spent on stemming the flow of poverty be used for creating jobs? The current situation sees many families on the breadline by January. Surely better to invest in people than effectively pay them to do nothing. On the island itself the subject of winter tourism is very polarizing with many wanting to carry on with the traditional 6 months on/6 months off and others moaning about the lack of work opportunities. Those that denounce the idea of winter tourism saying such things as the island ‘needs a rest’ and ‘we love the peace and quiet in the winter’ obviously know very little about it as it’s completely different to the summer with an older more discerning tourism showing interest in local culture and society. 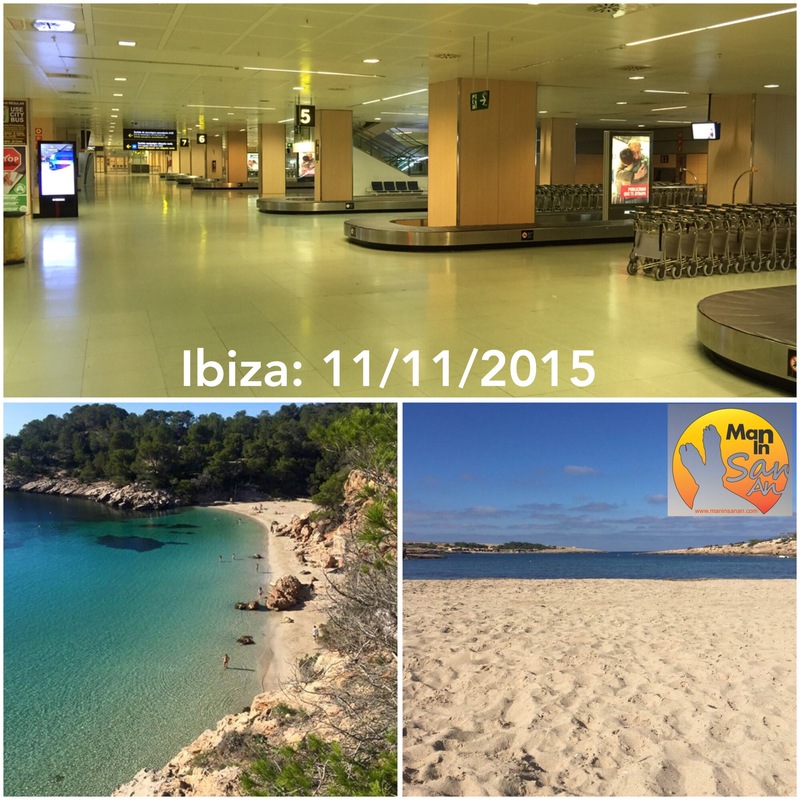 Many miss the fact that Ibiza is already open for winter tourism but it isn’t doing it very well. As a destination the island has a whole range of activities from cycling to walking to gastronomy to sightseeing to yoga to relaxing at spas: the spectrum is huge. Most towns on the island have activities every weekend which are inclusive and fun yet they don’t seem able to advertise and get the message out there to anyone apart from an inner circle who seem to know everything. It’s all very last minute and tourism doesn’t work like that nowadays with forward planning needed to take advantage of lead-in prices. Air Europa and Vueling have more flights, BA now operate a successful program of daily winter flights from London and Ryanair are opening an Ibiza base in March 2016 so as things are looking very rosy for an increased number of winter connections now would appear to be the time to push on. Ibiza in winter has the climate, it has the product and it has the location so we urgently need to to extend the tourist season not by making into a Benidorm or a December into August but by making March and November similar to April and October. The problem is that to do that the Island has to be open for business on a bigger and better scale and that right there is the biggest challenge. Before I get into detail let me say a few things; yes my grammar is s**t, yes my spelling is s**t and yes I don’t pretend to know it all, so anyone who wants to post about any of those things you have been pre-empted so you don’t need to waste your time, I know all these things already. So last week I decided to respond to a post about the Ibiza clubs closing times, the feedback was pretty amazing but at the same time I believe there are many people posting on social media without past knowledge of certain situations or at the very least a misunderstanding of the balance of this great little island. I first arrived here to work (I had been on holiday before) in 1995, it could have been 96 but I’m not going to research it as that’s boring. Either way I was doing ‘Renaissance at Ku’ with Manumission. The year after we did Pacha every Wednesday. The period of 1996 to 2000 is what many people claim to be the ‘Golden Years’. Let me add that in 1998 I moved to running Ministry of Sound at Pacha on Fridays and in 1999 I started the first 22 hour party at Space on Sundays with Darren Hughes, Home@ Space, I’m sure some of you remember it, it was a great party and just got stronger all summer. Pepe and Fritz gave me a beautiful watch as a thank you. I think it was these parties that convinced Space to move from being a daytime club to a night time club, I suspect that happened because as an after hours they were not making the kind of money they could make as a night time venue, this and being forced to put a roof on the famous terrace didn’t help either. The following January I was offered a full time job at Pacha to run the content side of the club across the week. I did this for 13 years and I don’t think I’m bragging when I say we did well and Pacha grew from a club that was only busy 2 nights a week to one that was busy for 7 nights a week. Anyway enough about me I just wanted to lay some history down. So 18 years ago most of Ibiza’s clubs only had 1 or 2 nights that were doing great things. Pacha had Ministry of Sound packing them in and also Renaissance that was probably the most underground thing in any of the big clubs doing ok but hanging on by their nails as there was not a big demand for it, believe it or not Ibiza was never that underground then. Amnesia had Cream and maybe La Troya or Matinee were doing OK but other than that nothing to write home about. Ku/Privilege were doing Manumission and not much else in the big scheme of things but Manumission was as big as two nights in any other club. 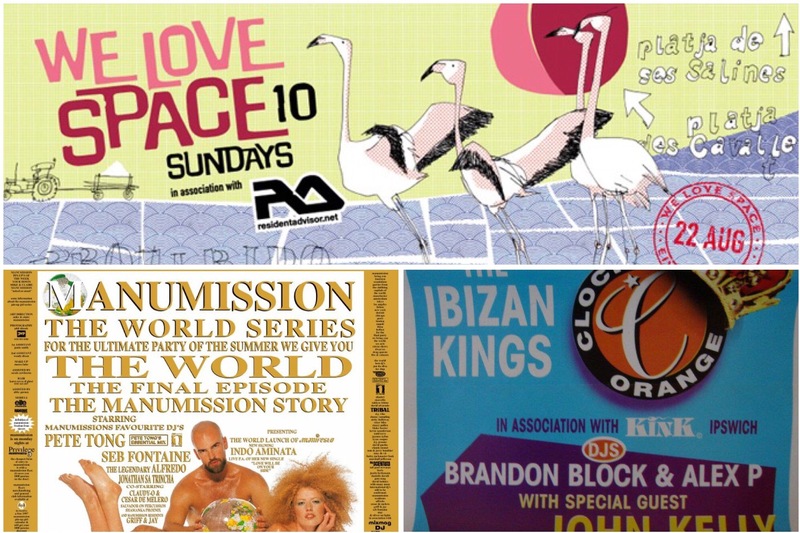 Space had the amazing ‘Space on Sundays’ and the Manumission ‘Carry On’ which, lets be honest, was never about making money but was an incredible party. Eden had Judge Jules and maybe another good thing but I can’t remember. Es Paradis had the powerful ‘Clockwork Orange’ and again maybe another thing. DC10 at that point didn’t exist, so how lucky are we now that it does. Sankeys also didn’t exist and yet now they have a good crowd most nights. But essentially all the clubs had 2 good nights and the rest of the nights were mostly pretty average. Please excuse me if I can’t remember your night especially if it was good but I am trying to give a general overview of the way things were. For after parties we had the amazing Zenith parties that Roberto and Ernesto did near the airport, they were soon stopped but it’s amazing that 20 years later the same boys are now running what is arguably the biggest night on the island with ‘Music On’, well deserved too. We also had Escollera, which was amazing and Bora bora that was also flying. We also had Space open every morning but was not that busy as there was not much demand except on the aforementioned 2 days when it was life changing for the people there. Most of the other after parties were people putting on villa parties with wigs and fancy dress and nobody was blaming the clubs for closing too early. They just made their own entertainment and it was almost always amazing. Also there were at that time some great bars like the Rock Bar and Base Bar and many others that worked perfectly and co-existed with the clubs and yet the opening and closing times were pretty much the same as they are now. What really destroyed the Ibiza Town bars over the last 10 years was the lack of parking and that ugly glass wall, that they have at last put right, and I have to say its now once again a beautiful place to be. I believe the bars along the port should all throw 200 euros each into a pot and do a great marketing campaign through the right magazines and online to promote just how great the bars are in the port. Now lets move 18 years into the future. Amnesia works pretty much 7 nights a week, some busier than others and their weekly programming is kind of genre busting, going from Paris Hilton to Marco Carola, Cream to Cocoon and everything in between. That’s how you make a club work 7 nights a week, brilliant programming. Space has some amazing parties with Carl and Richie, El Row and Luciano, although it’s a shame ‘We Love’ didn’t host Sundays alongside Luciano, but that’s just my opinion. DC10 is amazing, a game changer for Ibiza but at the same time only open 2 nights a week (3 in August) which just goes to show that if you’re not prepared to host different genres its difficult to operate 7 nights a week and we all know DC10 will never compromise on cool and that’s cool too. Sankeys, opened 4 years ago and managed to pull off what most people would never even try. It’s hard enough to make one night a week work in Ibiza for outside promoters, but to make a nightclub work all week even if some nights are quiet will only have admiration from me. Zoo project, amazing venue that do great parties. Privilege have SuperMartxe, which by all accounts is really big, I think there are a couple of other nights that are good also however this is the most disappointing venue for me, their potential is incredible and I have my ideas of how this can work but I’m not going to voice them here. After all I have a job. Eden & Es Paradis, well this is more complicated. I just feel having 2 nightclubs directly across the road from each other was only going to lead to disaster. It’s all about critical mass and once the clubs compete so much that both clubs stop working to a certain level then the clients go elsewhere – Amnesia, Pacha, Ushuaia whatever but basically those 2 clubs cancelled each other out, at that point it also effects San Antonio town. The 2 clubs can’t compete so the punters go to where the content is. Ocean Beach and Ibiza Rocks, which we also didn’t have 20 years ago, and bars like Mambo and Plastik show that business done properly in San An can work. So in my opinion the owners of Eden and Es Paradis should come together, knock down one of the clubs and build a really cool hotel and a really cool club and split the business (and if they cant afford it get an investor). 33 % of something great will always be better than 100 % of something not working. Also as we are talking about San An, I have always been a fan, it’s the gateway to Ibiza for young kids and they fall in love with San An and then move on around the island. We have an incredible return of service in Ibiza. I had a young lady working for me in 1998 as a flyerer in San An, she still comes here all these years later and she’s now a Professor of skin cancer at Kings College or somewhere yet still her love affair with Ibiza remains, that’s the power of San An and the power of Ibiza’s attraction. So I think all the big clubs should support San An and allow, if not insist, that each of their big name DJ’s should do one show a summer in San Antonio, not just a pre-party to help fill their own clubs, but a proper gig in a proper club. 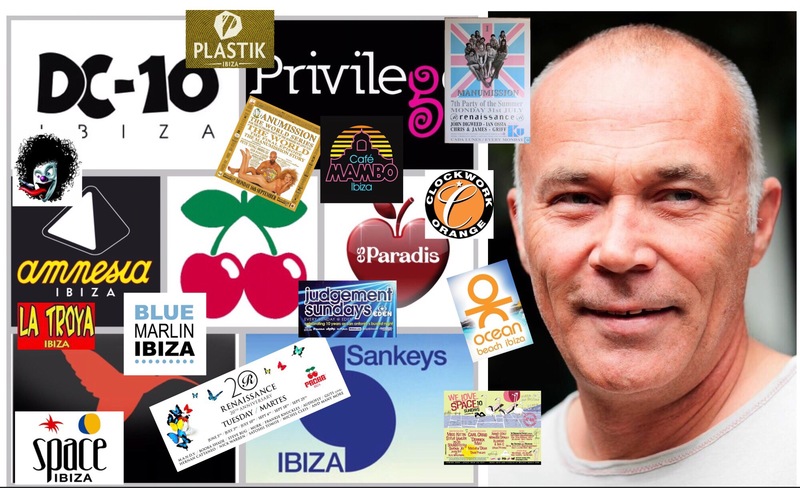 That’s about 20 big dates in San An for the right club, we just need the right club, but that will take creativity, which is what Ibiza runs on. Why would the other clubs do that I hear you ask, well because they know ultimately all those people will end up coming to them at a later date anyway, even if it was a year later. It’s all about keeping that youthful gateway open for the island. Ushuaia is the best thing that has happened to Ibiza in the last ten years. Amazing parties and amazing marketing not only for themselves but also for Ibiza. Even if you don’t like it you can’t deny the strength it brings to the island. Creative and smart. 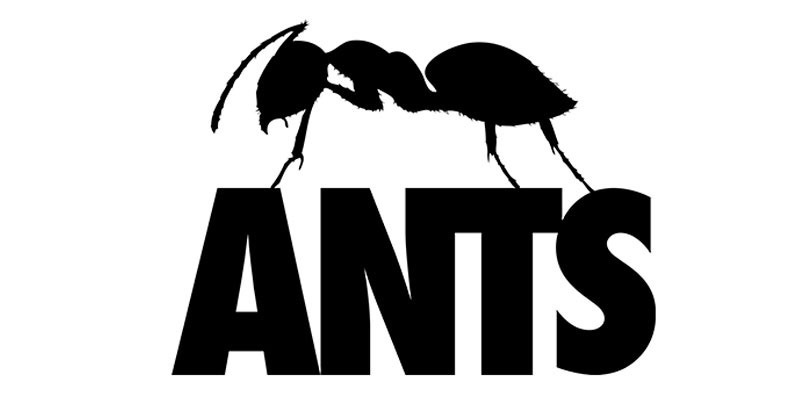 Don’t talk to me about it being only commercial, go to Ants on Saturday or a La Familia party with Nick and Joris, it reminds me of the Space terrace 18 years ago! Beach Bars, lets talk about them, never really had them 18 years ago, Blue Marlin, amazing, I remember partying with Yela (the owner of Blue Marlin) many years ago at Escollera, that guy has lived it and grafted it, he deserves his success, Jonathan and Olivia with Chiringuito at Es Cavallet and Beachouse in Bossa again deserve their success, Dave Piccioni with Amante, and so many more that we never had before are all doing great things on the island. The boat parties is a a relatively new concept but people love them and they should exist, they need to be safe and legal but at the same time they are a great addition to Ibiza options. VIPS, I hate the name. I don’t think they are VIPs they are just a different type of client and to be honest a lot of them are the people who came here during the so called ‘Golden Years’ it’s just now they are not 20 years old anymore they are 38 years old and prefer to have a table. Just because someone has a credit card doesn’t mean they can’t like music and clubbing and its clear that some of the biggest underground nights also have the biggest table clients. In the end the tables are empty unless the dancefloor is full so it’s still all about the dancefloor. So to finish I just want to say that Ibiza is stronger than ever, with much more on offer. To me the ‘Golden Years’ were more about me being 20 years younger. I see just as many smiles on faces now as I did back then. With regards to the competition between clubs, bars, beach bars, boat parties, hotel venues and so on, well the reality is no matter what your business is if you run it well with good content, good marketing, good customer service you will do well. Nobody should blame other businesses if theirs isn’t working correctly. Also Ibiza summer now starts the end of May and finishes beginning of October, so about a month longer than 18 years ago. So for me Ibiza even with its faults is better than ever and all the changes, well that’s what Ibiza should be about, it has to be fluid, it has to reinvent every now and again to keep it fresh. Danny Whittle lives and works in Ibiza. He is a Director at IBZ Entertainment, one of the largest programmers and bookers of artists for nightclubs, events and festivals both in Ibiza and worldwide. He is also one of the founding partners/organisers of the annual ‘International Music Summit (IMS)’ in Ibiza, Los Angeles, Singapore and Shanghai.